Question: When updating or restoring iDevice with iTunes, an iTunes window pops up and says, the iPhone/iPad/iPod touch could not be updated because the firmware is not compatible. What does it mean? How can I fix it? Many users have been stuck on the same situation mentioned above. Are you one of them, and have you gotten a way to fix it? If you haven't, read this guide to learn how to fix the problem of firmware file is not compatible. It has been a year since the release of iOS 10, and the new iOS 11 will be available to public soon. Many Apple funs have already updated their device to iOS 11 beta to try the new features. If you want to know more about iOS 11, then refer to this guide: Everything You Need You Know About iOS 11. If you meet some problems during the updating process, this guide can help you: iOS 11 Update Problems and Solutions. Maybe your computer does not recognize the firmware file. So the first thing you need to do is restarting your computer. Then connect your iPhone/iPad/iPod touch to computer again, and then launch iTunes. Try to restore your iDevice again. Sometimes, the antivirus software you installed on your computer may cause some issues. So you can disable them when you have any trouble with updating or restoring your iPhone/iPad/iPod touch. This method may work. Make sure you have upgraded the iTunes to the latest version, if you haven't, follow this guide to make it. 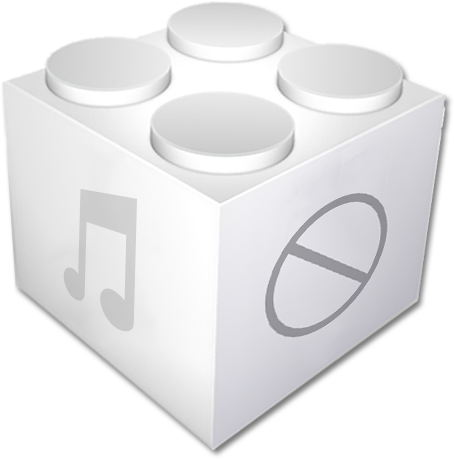 In some cases, upgrading iTunes can't solve the problem of firmware file is not compatible. But sometimes uninstalling iTunes from your computer, the files and something caused this problem may be removed. So you can try to uninstall iTunes from your computer, and then install it again. If you still can't update or restore your iDevice after trying the 4 solutions mentioned above, you can visit ipsw Downloader to download the right firmware file. 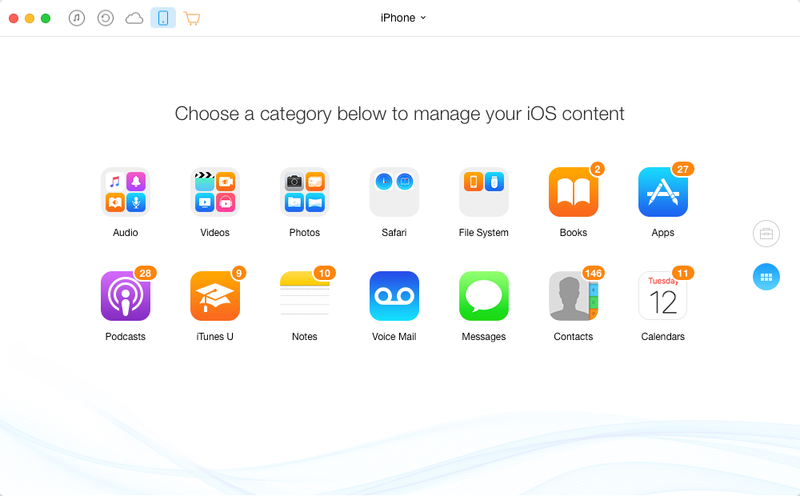 On Homepage, select the device you want to download for (here we take iPhone as an example) > Select the right ipsw file according to your device mode and iOS version > Download it. 1. Connect your iDevice to computer with USB cable. 2. Run iTunes and then click Device button on iTunes. 3. Hold down Option key (Shift key on PC) and then click on "Update" or "Restore". 4. Select the IPSW file you downloaded and click "Choose". 5. Let the iDevice update or restore as normal. 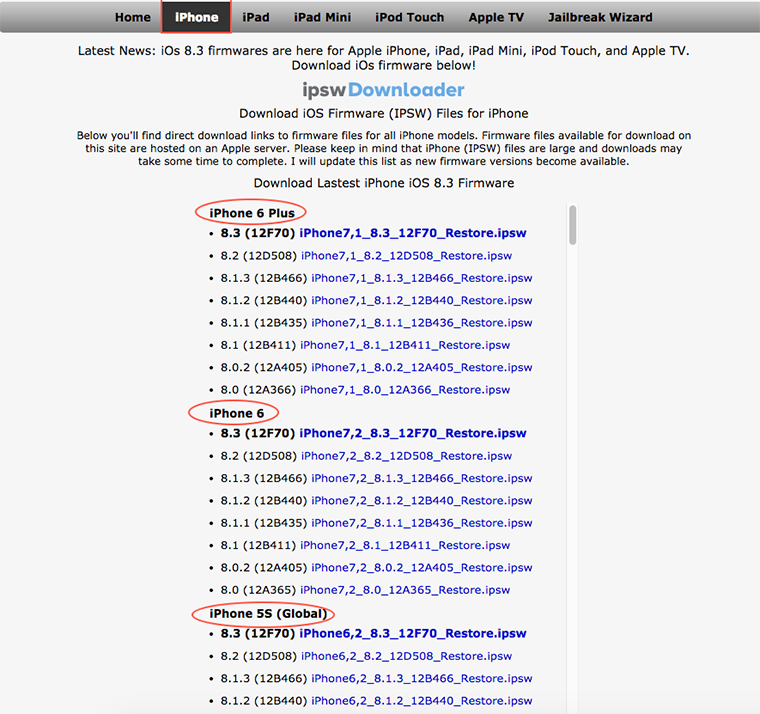 Have you found that it is very troublesome to restore iDevice in iTunes with IPSW files? If you are also fed up with the boring iTunes, next we will offer you another solution to fix the iTunes backup & restore problem of the firmware file is not compatible – with an alternative to iTunes. 1. Supports transferring and backing up 20+ types of iOS contents, including photos, videos, music, contacts, notes, bookmarks, etc. Whatever you want to back up, you can make it with AnyTrans. 2. Supports transferring iOS contents among computer, iTunes library and other iDevices. This means wherever you want to transfer data to, AnyTrans can help you make it. 3. Aslo supports extracting anything you like from iTunes or iCloud backup, this makes it possible to selectively get anything you like from iTunes or iCloud backup. Absolutely, you also can get them to iDevice again after extracting from backups. 4. Added with the features of Phone Clone and Phone Merge. They help you upgrade to new iPhone or iPad smoothly, because you can transfer data between two iDevices directly without using iTunes or iCloud. When creating an iTunes backup, you may also meet many kinds of problems as well as restoring your iDevice with iTunes backup. For instance, iTunes can't recognize your iPhone iPad , iTunes backup can't be saved on computer, having not enough space on computer , etc. If you have any problem mentioned above, please check this iMobie guide to fix it with ease. By the way, if you have other solutions to the problem of firmware files is not compatible, be free to share with others and us by leaving a comment in comment section.